Much like everything else in a real estate transaction, the parties have the ability to negotiate who will serve as the Escrow Agent. 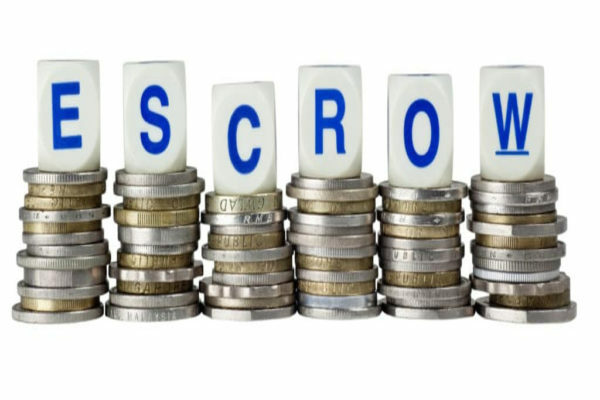 An Escrow Agent is the party or entity that holds any deposits required to be made by the Buyer under their Contract. The Florida Real Estate Commission (FREC) and Florida Administrative Code requires that the Contract be completed to show who the Escrow Agent is, and provide a name, address and telephone number so that the buyer knows where they need to make their deposit. Either party can select the Escrow Agent by completing the appropriate section of the Contract. Often, the party selecting the Closing/Title Agent fills in their desired Escrow Agent on the first page of the contract. All attorneys and title companies serving as Escrow Agents are required to follow the same FREC guidelines. When a buyer selects a title company or attorney as the Escrow Agent, FREC regulations require that the Escrow Agent provide verification that deposits have been received in writing to the buyer or the broker representing the buyer within 10 business days of receiving the deposit, the same confirmation is then to be provided to the broker for the seller within 10 business days. In practice, the Escrow Agent will typically provide conformation to both parties, and/or their brokers at one time when the deposit is received. Often parties feel that selecting the Escrow Agent can benefit them in some way should a dispute arise; for example, a buyer who is not selecting the Closing Agent may insist that their attorney hold the deposits due under the Contract rather than the seller selected Closing Agent, or vice versa. In a recent blog https://berlinpatten.com/whose-deposit-is-it-anyway/) discussing deposit disputes, we clarified that the Closing Agent does not have the ability to unilaterally determine who should receive a deposit that is the subject of a dispute, and instead can either hold the funds until the parties come to an agreement or give the funds to the court system through an interpleader action. So, again regardless of which party selected the Escrow Agent, the same policies and procedures will govern how the deposit is held and both parties receive the same protection. If you have any questions about this or any other real estate issue, please contact your trusted real estate attorney. Escrow Agents & Deposit Deadlines – Show Me the Money!